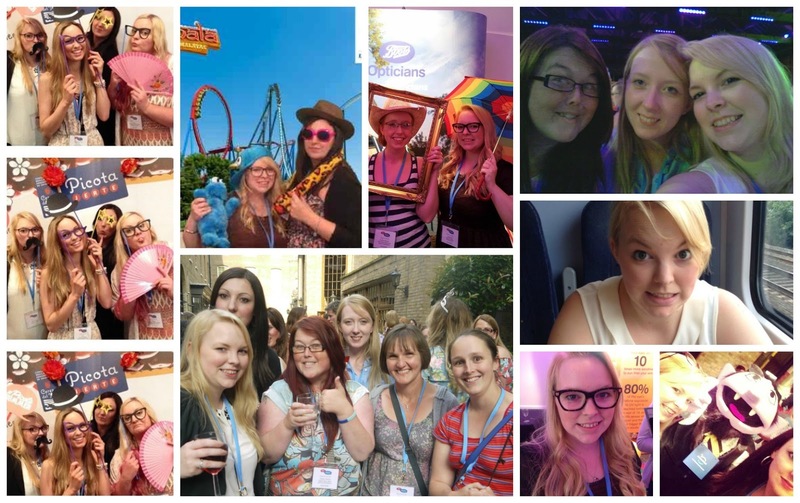 Late for Reality: My Super Amazingly Awesome BritMums Live 2014 Post!!! 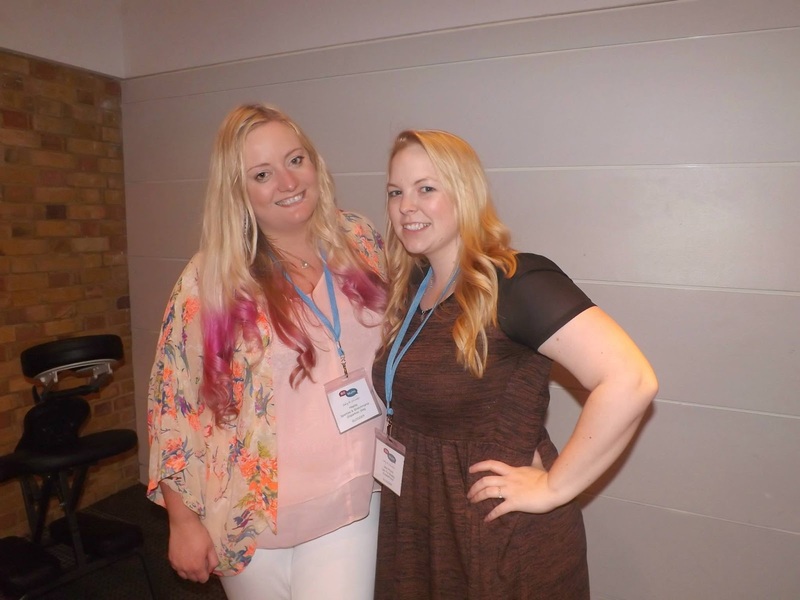 My Super Amazingly Awesome BritMums Live 2014 Post!!! 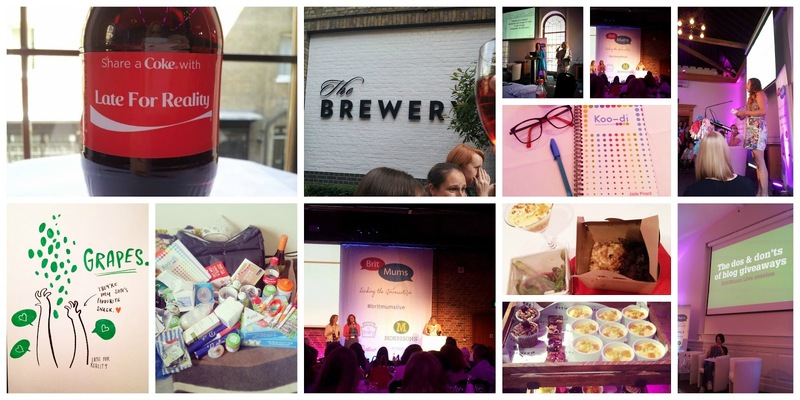 Britmums Live 2014 was totes emosh...yes I said it! It has taken me almost 2 weeks to recover from the sheer exhaustion of being Jade for the weekend. It takes it out of you being a normal woman rather than just Mum doesn't it! An emotional rollercoaster but I wouldn't have missed it for the world. 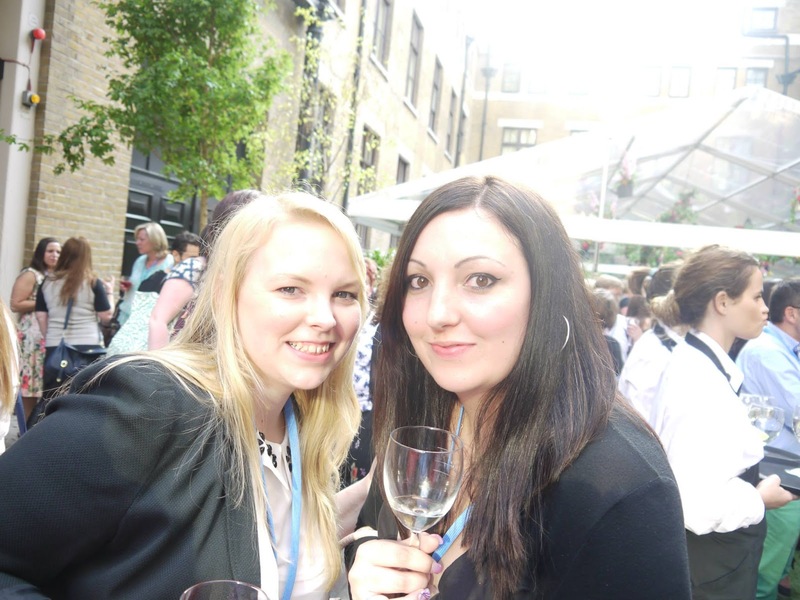 I partied hard...well ate lots and drank free wine...I know FREE WINE! To me anything that means I can eat in peace is a party! I had a weekend long mothers meeting, we gassed about things other than dirty nappies and how to remove chewed up Weetabix off of the *insert any object here*. I sat up until the early hours of the morning with by new BBF (Best Blogger Friend) Emma from The Mini Mes and Me, giggling like school girls at the semi naked men in the hotel room opposite and eating leftover pizza in bed...IN BED! 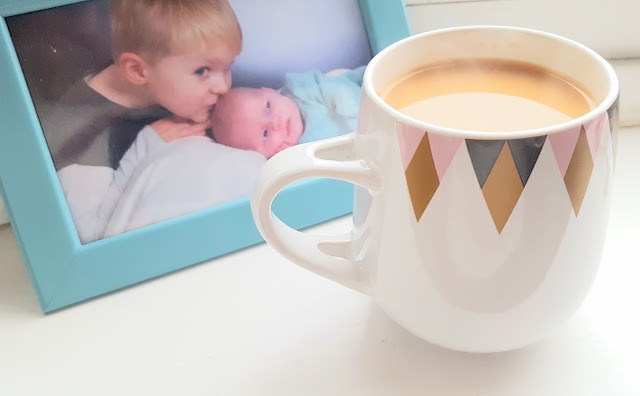 I learnt a lot about blogging, including how to run better giveaway's from the Super Lucky, Super Lovely Di Coke, how to make my blog even more beautiful than it is now (I know, I am pretty perfect!) from the incredibly talented and gorgeous haired goddess that is Lucy Heath from Capture by Lucy and how to make amazing Youtube video's from the very cool Greg Brand from Travizio! I cried...seems a funny one to say I had an incredible time that involved tears but the Keynotes at the end were just so emotional. Hearing other bloggers open their hearts about some of their deepest thoughts and feelings about some truly heartbreaking experiences in their lives really hit home. They were so brave to stand up there and share their stories and my heart goes out to each and every one of them. 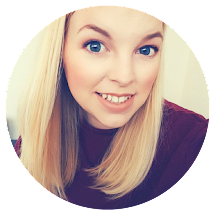 I networked with lots of fantastic brands, tried some great new products and built on relationships for my future as a blogger. Most importantly though for me I learnt a hell of a lot about myself. I was shown that it is ok to be a blogger...often I am laughed at for what I do or have a million and one questions thrust at me about my blog but those couple of hundred men and women in The Brewery that weekend showed me I am not alone and it is acceptable to do what I do and to embrace it! Here are some of my pictures from the most fun weekend I have had in a long time! and of course all of the other ladies and gentlemen I met over the weekend! A huge thank you to my sponsor Koo-di for making it all happen! Stacey you were a star! 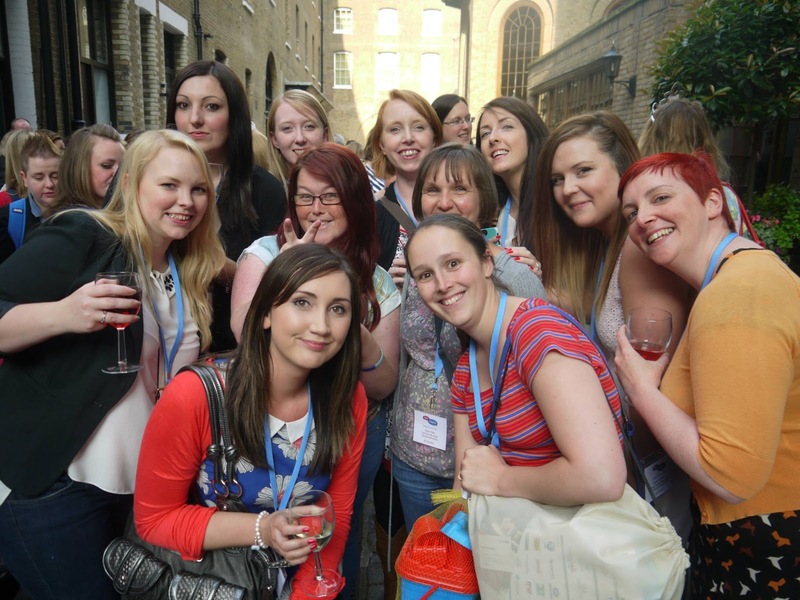 Roll on Britmums Live 2015!!! Was so lovely to catch up with you Jade! I love the photo of me, you and Debs! Could you send it me? lovely meeting you Jade loving all your pictures glad you finally recovered! see you next year! Oh this has to be one of my favourite BritMums Live posts. Love the sense of fun in it. Also loved that you went to Mama Me Time. That and the Good Enough Mums Club musical were certainly up there amongst my big highlights.